Located in Rockville Centre, Sugarberry Bakery is a purveyor of fine European baking. Sugarberry has been conceived with the intent to be an official ambassador of the European art of baking, a genuine mix of history, highest quality ingredients and timeless traditions. 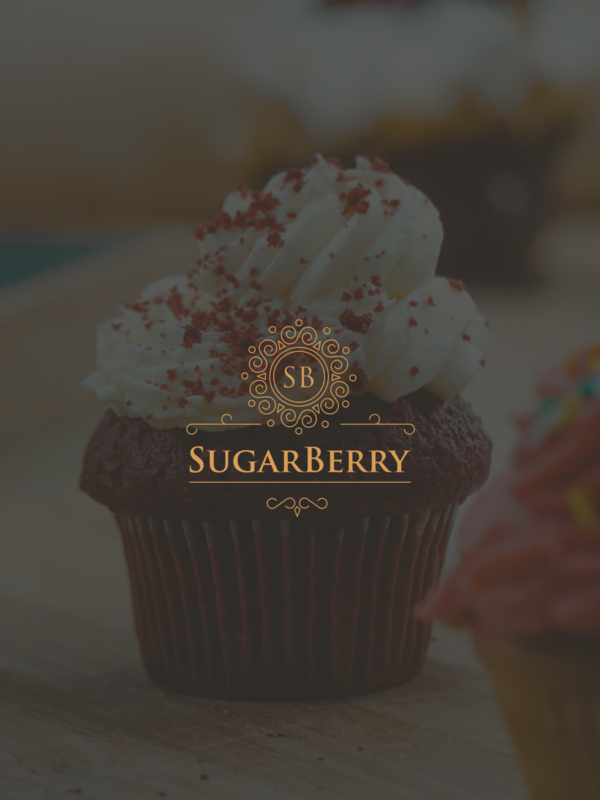 Sugarberry is all about quality of the ingredients and the highest standard in terms of production processes: each store has a “live menu” made of fresh products constantly baked in the kitchen. The idea behind the design of Sugarberry is simple: a cozy & homey space where customers are able to choose foods directly from our beautiful dessert gallery, interact on community tables and experience the entire production processes.